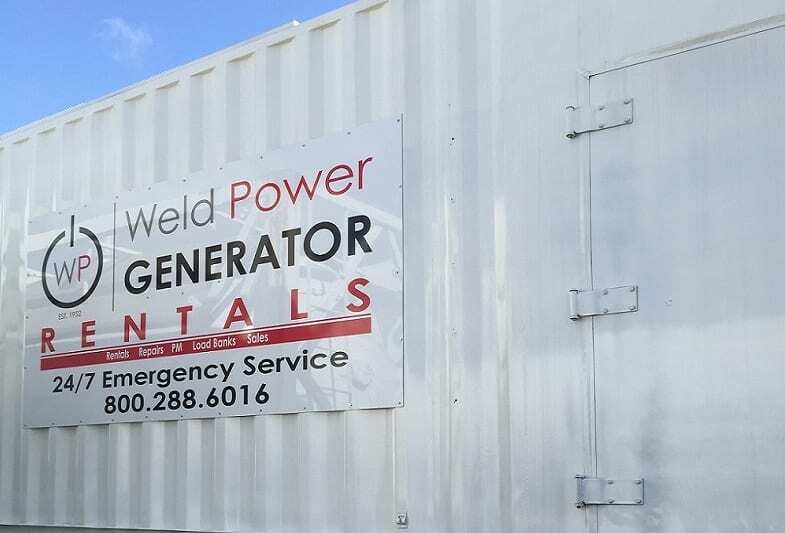 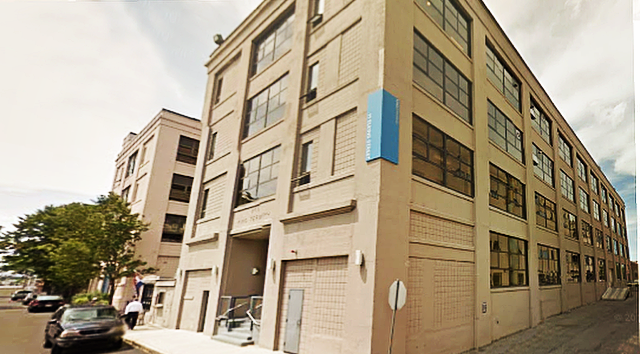 24/7 Live Emergency Answering Service, Generator Rentals from 20kW – 2000kW, Automatic Transfer Switches, Docking Stations, Immediate Deployment of an Emergency Response Crew. 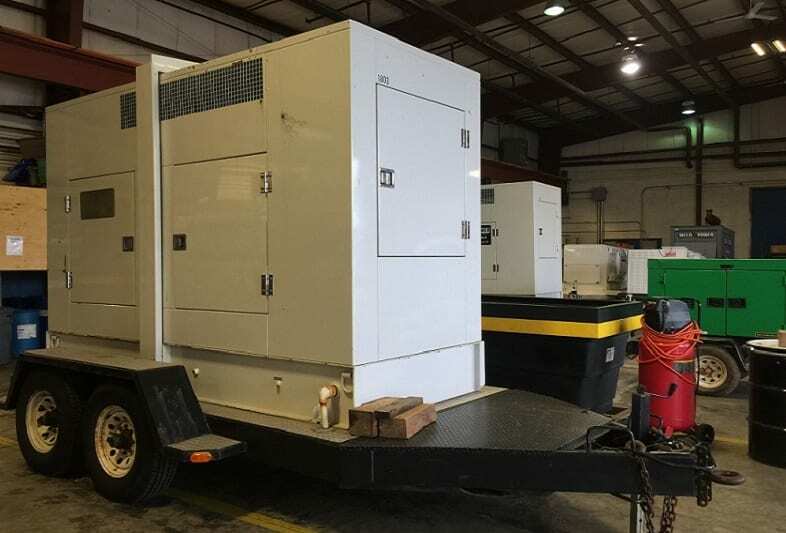 We take pride in our disaster response; as it has been a natural outgrowth of our scale of operations in servicing Emergency Power Supply Systems for over 62 years. 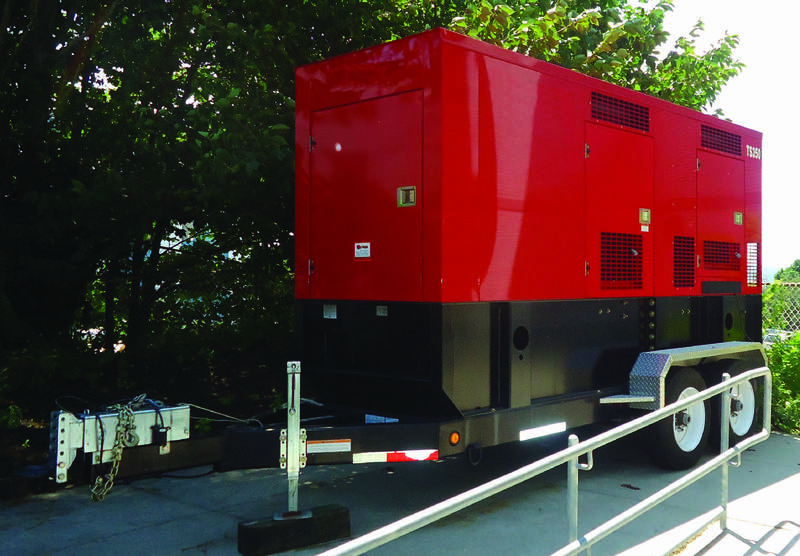 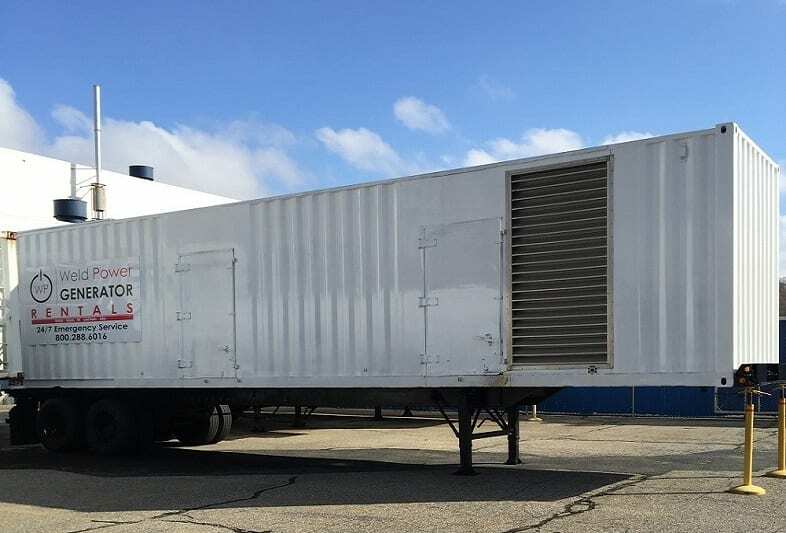 We understand the demands of what is required during an emergency and that is why our focus has been to continuously invest in having the necessary back-up rental resources available. 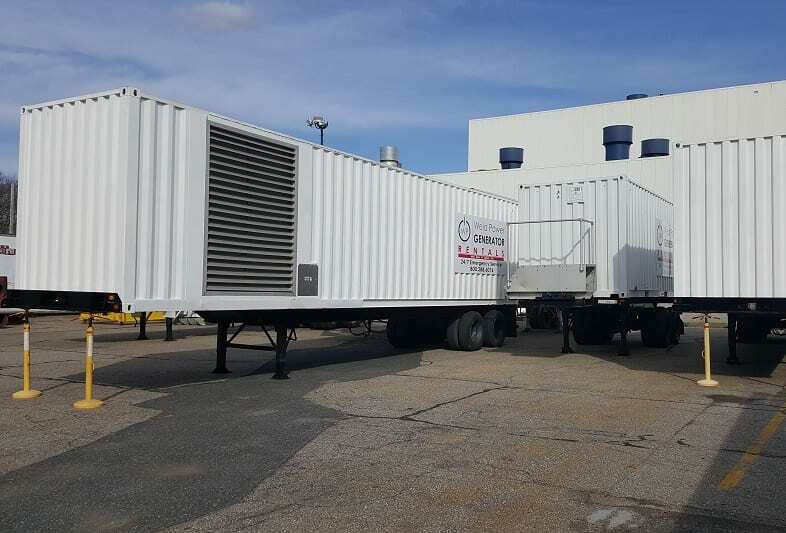 With our highly skilled and trained technicians available for dispatch 24/7, you can be assured that when a power outage occurs or you have a planned shutdown we will deploy the resources and experienced technicians needed to keep your facility up and running.